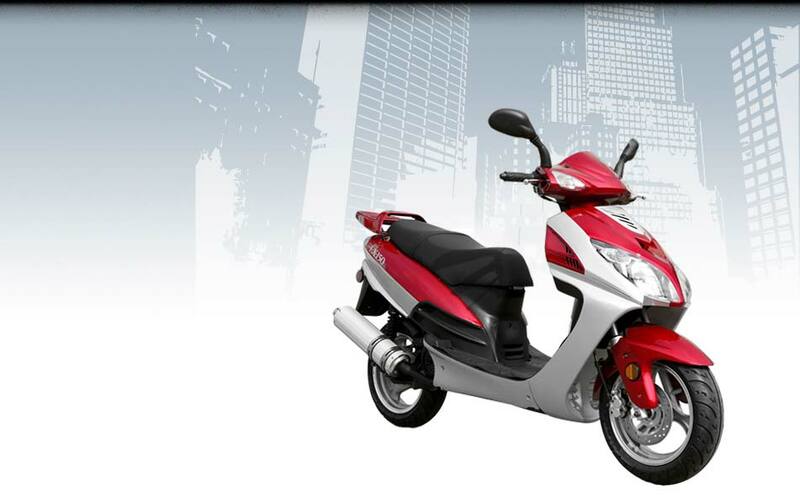 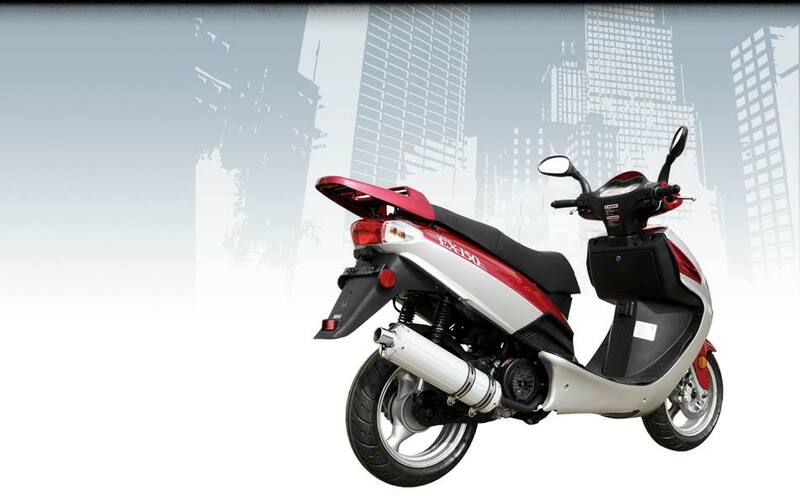 The EX-150 was designed for longer travel time and higher speeds. 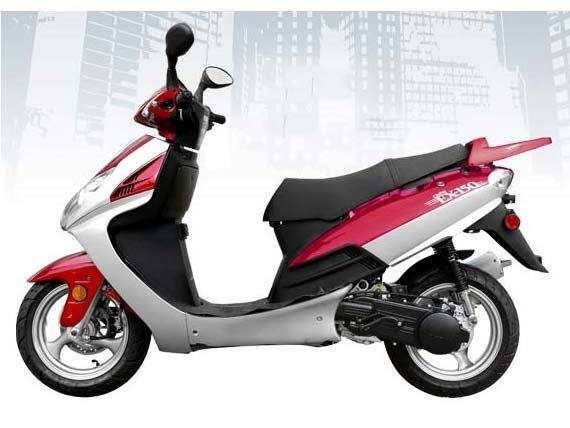 Featuring a 150 cc 4-stroke engine that will keep up with heavy traffic flow, no problem, and most importantly it’s durable and safe. This scooter was designed with hard working, busy individuals in mind. 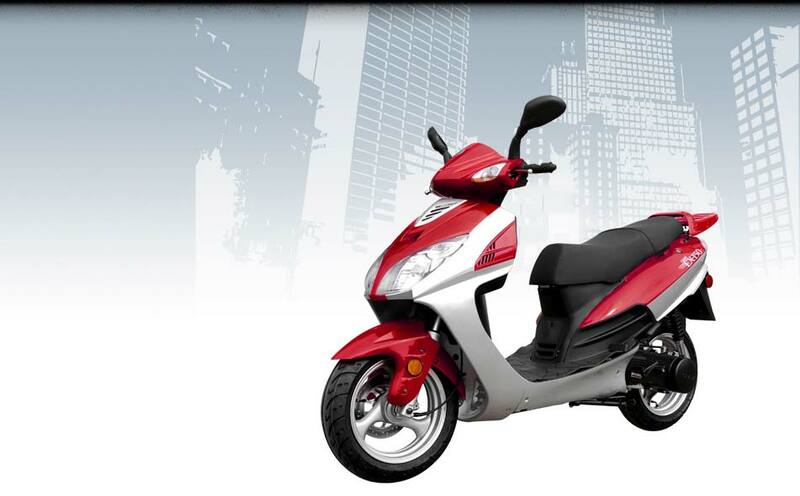 When you have somewhere to be and need a dependable ride, the EX-150’s got you covered. 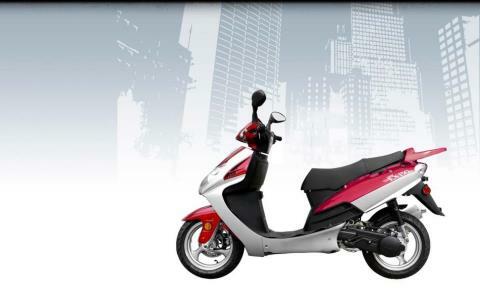 It also has a large sleek sporty style for comfort and easily fits two passengers. 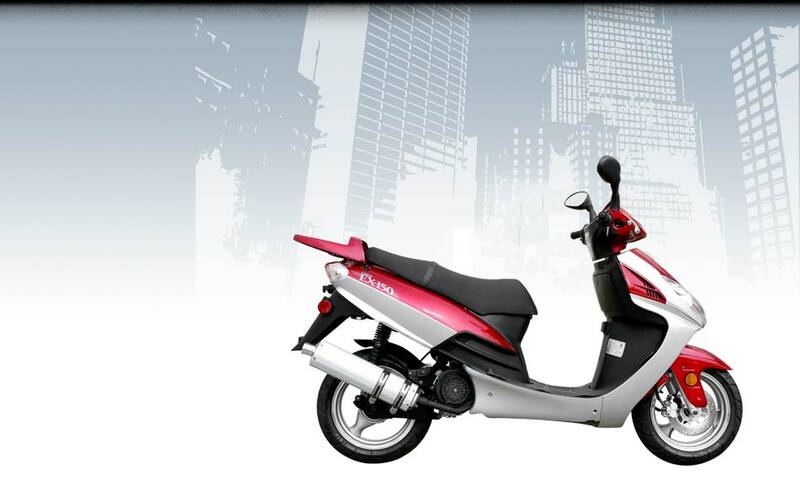 Fellow travelers will be jealous you’re saving gas money, while still looking good! And with a selection of bright glossy paint colors, your only problem will be deciding which one!